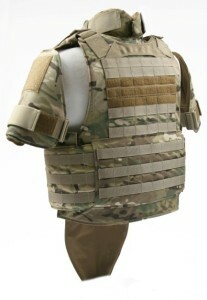 The BALCS SWAT is a body armor carrier designed for BALCS cut armor. 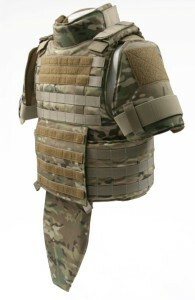 The carrier has the attachment points for collar/neck, DAPS and groin protector. 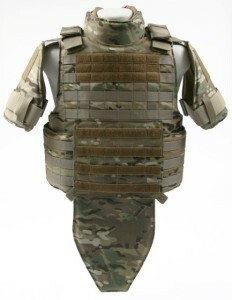 The lighest and lowest profile full SWAT vest on the market that supports both soft and hard armor.